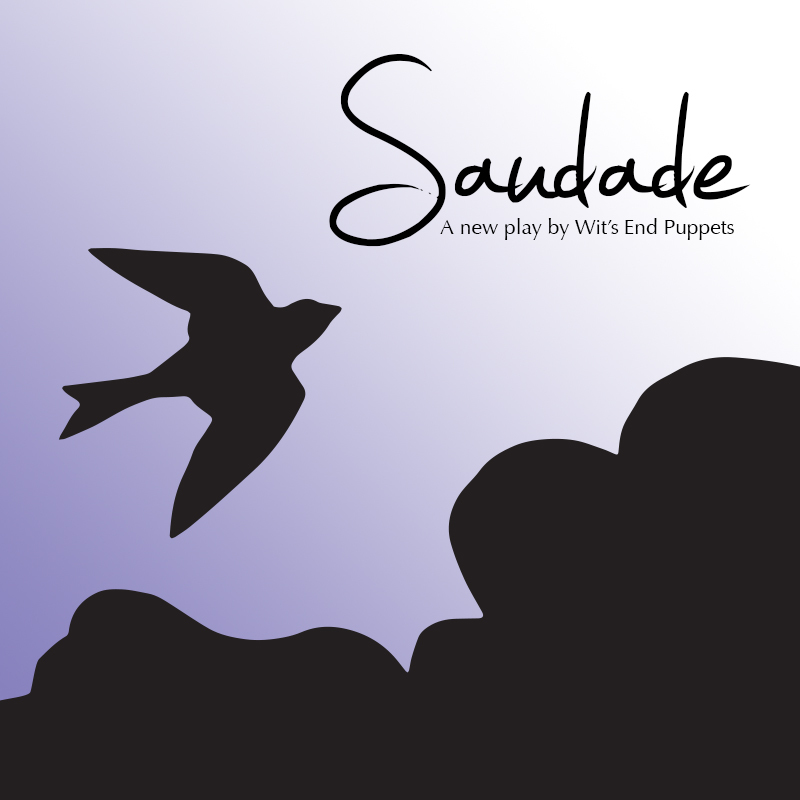 Saudade was based on a series of interviews with immigrants to the DC area from all over the world. Among other questions, I asked everyone about moments when they felt ‘saudade’–the feeling of longing for a place or person you once had that is now gone. Here is a very short audio clip in Portuguese of one of the interviewees from Brazil talking about times when she feels saudade. This entry was posted in Inspiration, Performances, World and tagged audio clip, inspiration, INTERSECTIONS 2015, interview, Saudade by ccbooks. Bookmark the permalink.